For over 20 years, Wheeler Fabrics in Machynlleth has been supplying Mid-Wales and beyond with fabric and haberdashery for dressmaking, upholstery, window dressings and craft. As of early 2019, we also have a warehouse in Chilcompton, Somerset. We are available to meet customers here by appointment and will be holding regular open days. For sale dates and appointments, visit our Somerset Warehouse page. 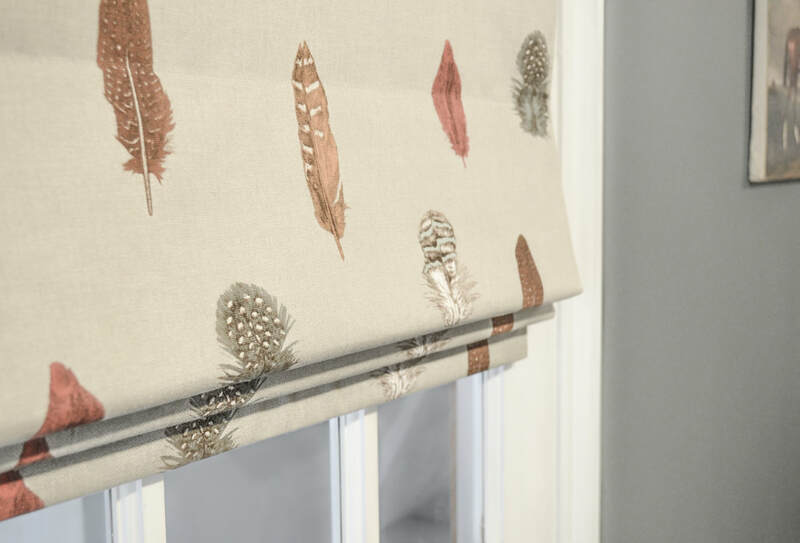 In addition to fabric, we offer a made-to-measure service for curtains, blinds and foam. Browse our website for more information on what we sell and the services we offer. 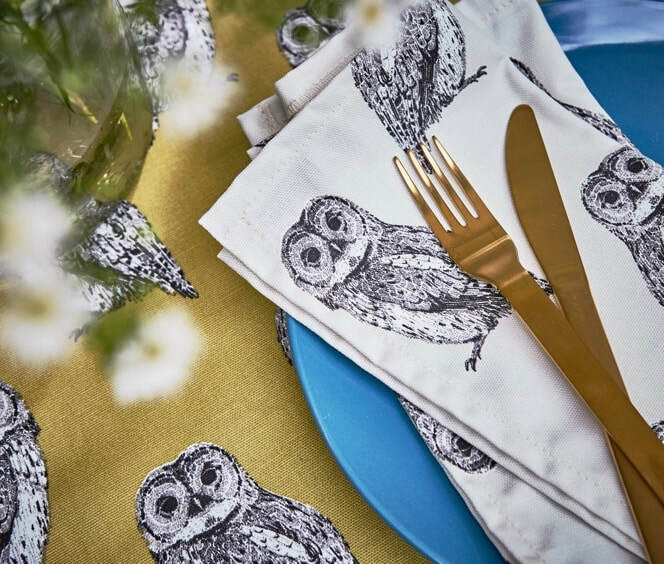 Whether you're visiting our shop in Machynlleth, dropping in to our warehouse in Somerset or shopping online, our aim is to provide you with the supplies, advice and inspiration you need for your project, should you be furnishing a new home, making a dress, learning to sew or just need a reel of cotton. To stay up-to-date with the latest offers, news, photos and sewing projects, join us on Facebook, Twitter and Instagram.